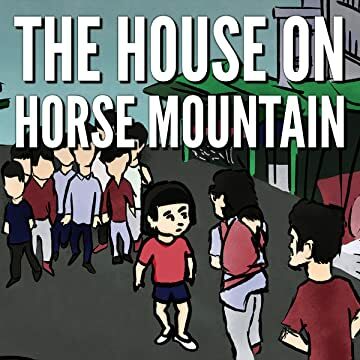 A graphic novel about growing up in the bygone Hong Kong of the 1960s. 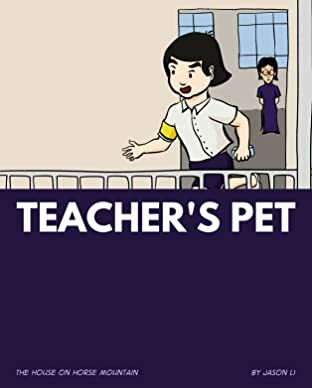 It follows the story of Ann, a diligent but clumsy young girl, as she runs chores around town, gets into trouble at school, and tries to win her parents' approval. Based on my mother's stories about her childhood.